I enjoyed this beer a whole lot. Of course, I enjoy all beers that I have had from this brewer. 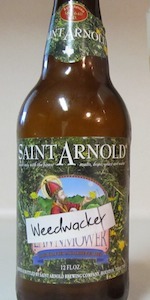 An interesting fact is the owner of the brewery went to Rice University.